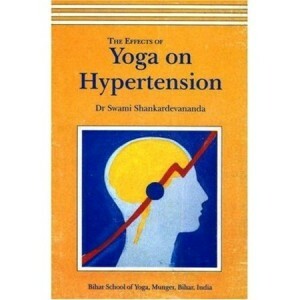 Yoga for the Digestive System, written by Dr. Swami Shankardev Saraswati, explores several common digestive disorders from a yogic perspective. 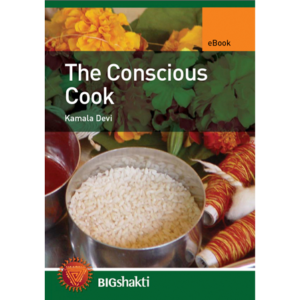 This book combines the traditional medical view with the Ayurvedic and yogic views of healthy digestion. The basic principle is that faulty diet, tension, lack of exercise and a lack of psychological and emotional harmony are the chief causes of most digestive disorders. The book explains how the practices of yoga and yogic diet can be utilized to balance these factors and eliminate digestive problems. It includes practical information on food and digestion: a medical section on digestive disorders, their causes and cures: and a practice section complete with detailed instructions and diagrams. Section 1 – physiology of digestion, the psychology of hunger and eating, and the ayurvedic and yogic view of digestion and food habits. 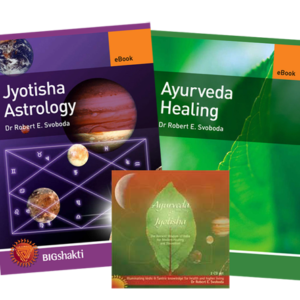 Section 2 – causes and yogic management of a variety of digestive disorders, including indigestion, acidity, constipation, piles, and diarrhea with special reference to diet. 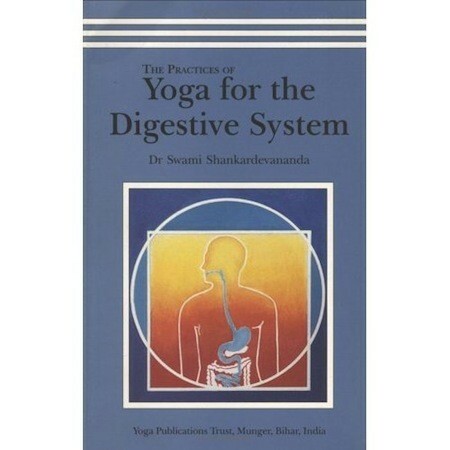 Section 3 – deals with the yogic practices needed to manage digestive disorders and maintain good health. Clear instructions and diagrams for each practice are given, which even a beginner can follow.